Even though most of us enjoy watching our known and beloved superstars perform at the highest levels year in and year out, there is still something exciting about seeing a new, young star bursting onto the scene. Every kid who joins the league waits for the opportunity or the moment in which he will start realizing his potential. Some have to be patient and wait for the right place and time, while others have the luxury of catching everyone's eyes from the moment they step on the court. Victor Oladipo got his chance in his fifth year in the league, while playing for his third team in that stretch. 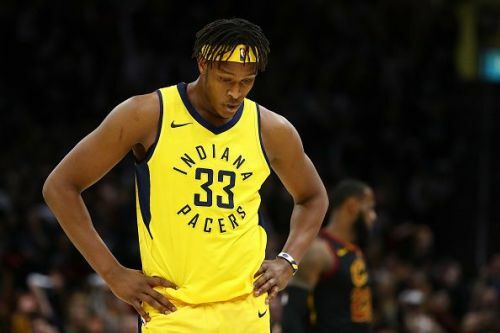 The former second overall pick went from the starting lineup to the bench for Orlando, switched to OKC, signed a big extension, and finally found his best platform in Indiana. C. J. McCollum went from a bench player to an average 20-point scorer and starter in just three years, all with the Portland Trail Blazers. Unique individuals, like Donovan Mitchell and Ben Simmons, became stars in their first year already. After looking at the ones who did it in recent years, who will be the young players to rise to the occasion this year? Here are five players who crave that in this upcoming season. Ian Clark had many ups and downs in his five-year career in the NBA. The first-ever Belmont University alumnus to reach the NBA was undrafted in 2013, and spent his first two years in Utah and Denver. After that, he found a comfortable spot with the Golden State Warriors, playing a respectable role in their 2017 title-winning season. Capitalizing on that achievement, he joined an aspiring New Orleans Pelicans that summer. Clark was New Orleans' main provider from the bench during most of the season, averaging 7.4 points per game. 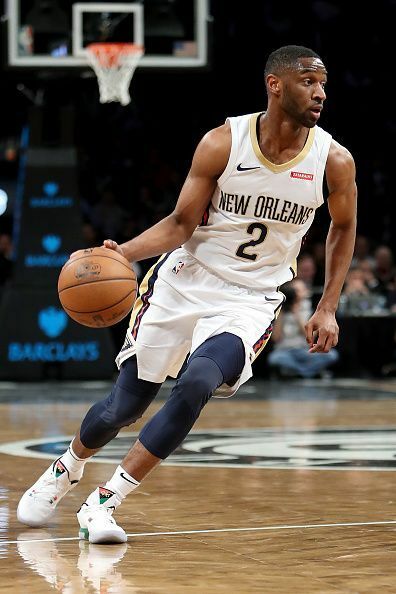 Following the departure of several guards, especially Rajon Rondo, Clark's decision to stay with New Orleans will mean he could find himself a bigger role in the rotation. The Pelicans struggled with guard-scoring last year, averaging 49.9 points per game, 10th lowest in the league. With a more extended role this year, Clark could be the one to change that, he proved he could be a valuable scorer.